If handling, wear-resistance, and excellent wet-weather performance are important to you, you should consider using Avon Tyres. Avon Tyres are built on over 100 years worth of advanced tyre technology to help keep you on the road, and their Cobra range has been created with style and performance in mind for cruisers, customs, and tourers. 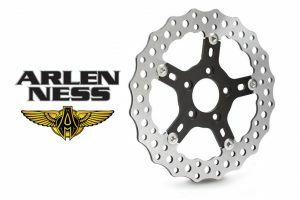 The ultra strong steel wire belt and computer-designed tread pattern work together to improve grip, disperse water, and reduce flexing within the tyre’s structure. Mileage and noise are also improved due to the specific grooves and 3D siping techniques used across the Avon range, which also warms the tyre up quicker than most other tyres. Each Avon tyre features a myriad of technological innovations that help set Avon apart from the competition. See the full list of features below. Available in a selection of sizes, in both regular and white wall, Avon’s Cobra tyres span from 80mm to 300mm wide and from 16 to 23 inches in diameter, so you’re sure to find one that suits your ride. 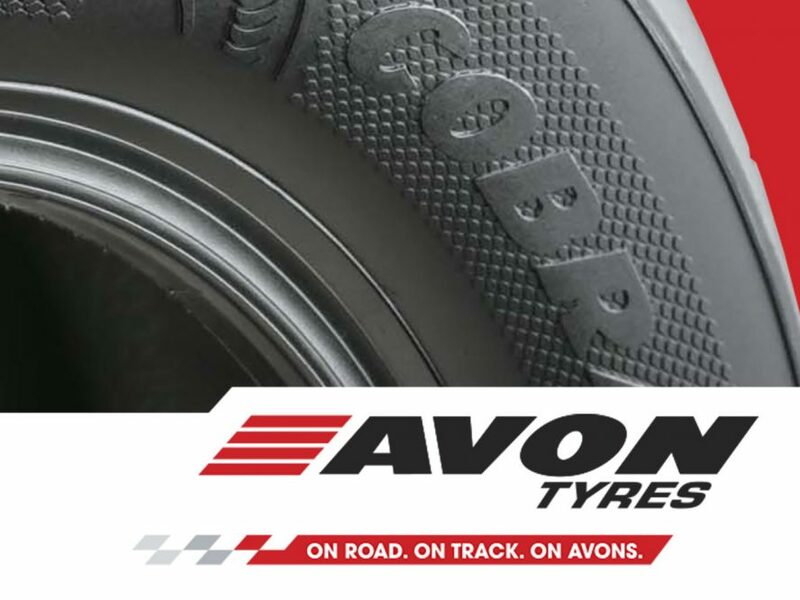 For more information on AVON Tyres contact Rollies Speed Shop on 07 3252 5381 or your local Rollies dealer.